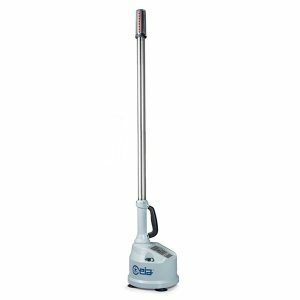 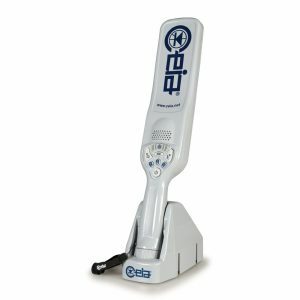 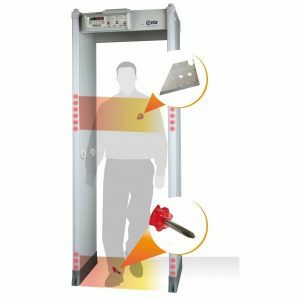 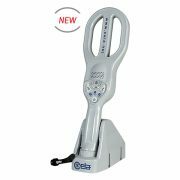 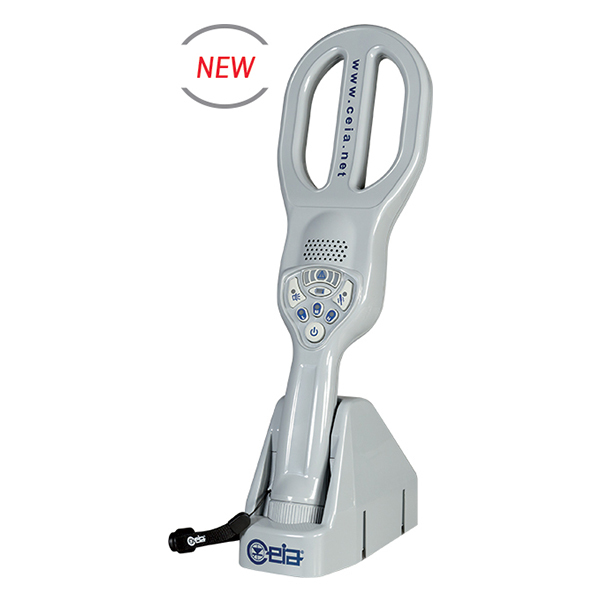 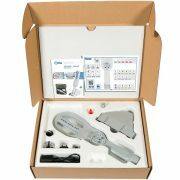 The PD240CB is a Hand Held Metal Detector that combines high reliability and ergonomics with advanced detection and operator signalling features. 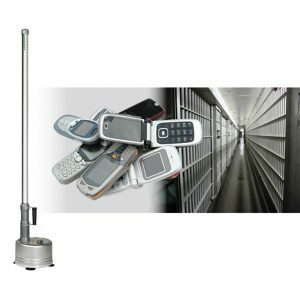 Long detection range for weapons and minimum metal targets, effective sensitivity to all alloys, exceeds the latest Security Standards and has high immunity to external metal masses. 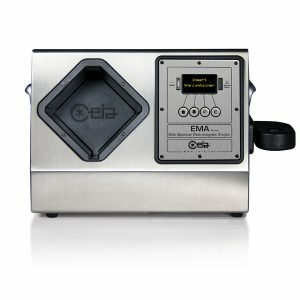 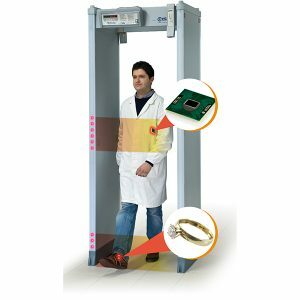 The XIS-5335 is a compact X-Ray Inspection System with tunnel dimensions 53.3 x 35.4 cm (21” x 14”). 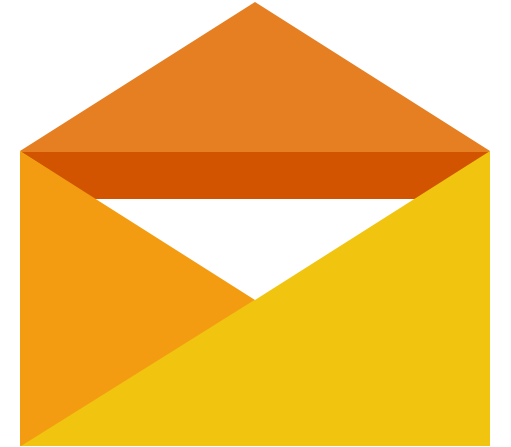 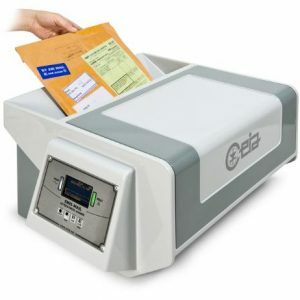 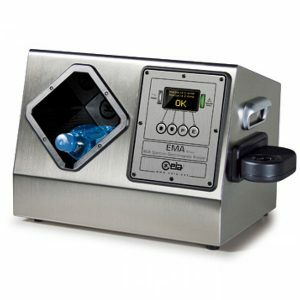 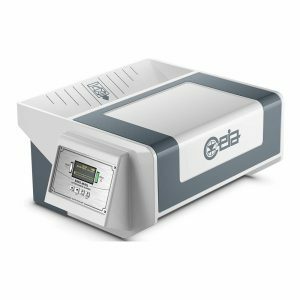 The XIS-5335 is the smallest system in the XIS series and is designed for screening objects ranging from mailroom parcels to purses and backpacks. 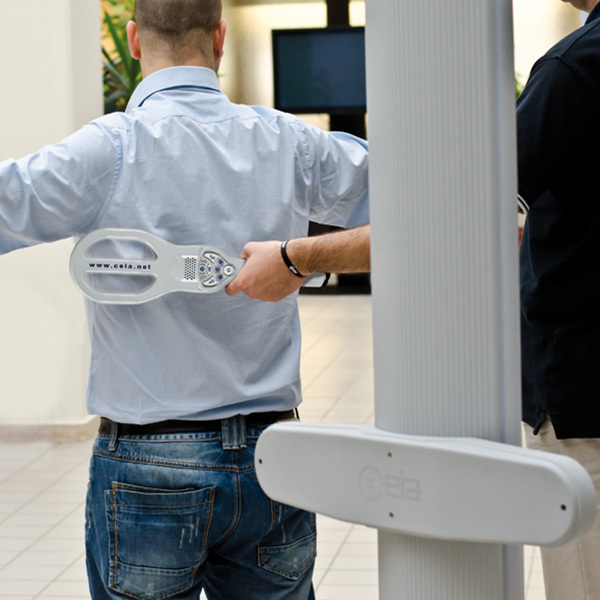 The XIS-5335 x-ray inspection system has been installed at various checkpoint locations including government buildings, private hotels, and corporate mailrooms. Mounted on a compact frame with heavy duty roller casters, the XIS-5335 can be easily relocated to any site in need of an immediate screening solution. 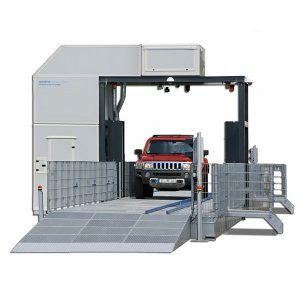 It offers the best in compact checkpoint security: quality, low cost ownership, flexibility and performance. 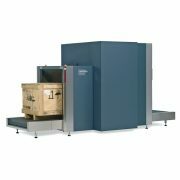 Equipped with two generators arranged at a 90° angle to each other, the HI-SCAN 100100T-2is provides Dual-view screening of objects up to 100 x 100cm (39 x 39in). 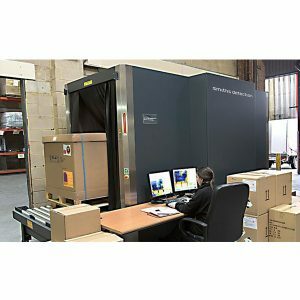 The Dual-view screening mode provides reliable inspection of tightly packed objects in a single process, while shortening inspection times and increasing the effectiveness of the procedure. 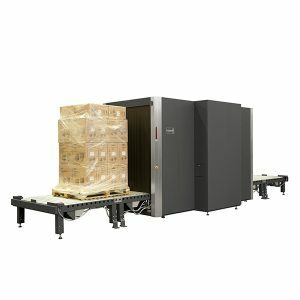 With the low installation height of the HI-SCAN 100100T-2is conveyor belt, it is simple to connect supplementary feed and/or discharge conveyor systems for heavy freight. 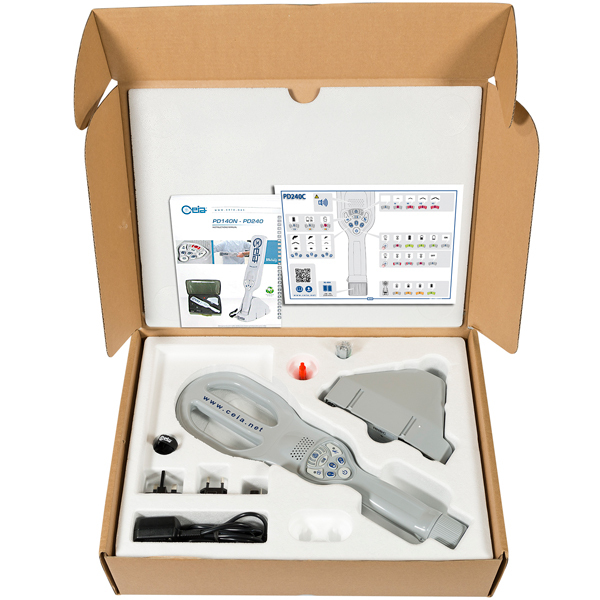 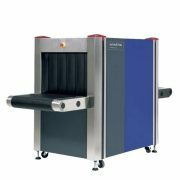 The SMD600 Plus is the first Metal Detector in the market fully compliant with the NIJ-0601.02 Standard, as required in very high sensitivity applications, which also allows very high throughput in high security public screening checkpoints. 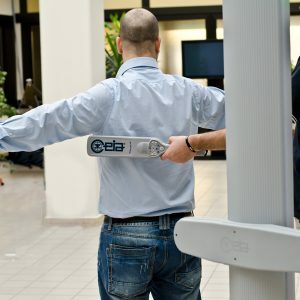 ขนาดซองหรือพัสดุที่ตรวจสอบได้มีความกว้างสูงสุดถึง 45 ซม. 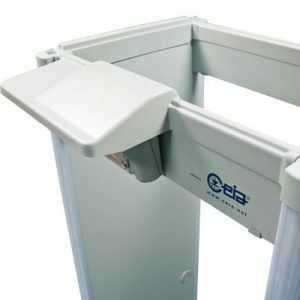 และหนาสูงสุด 7.5 ซม. 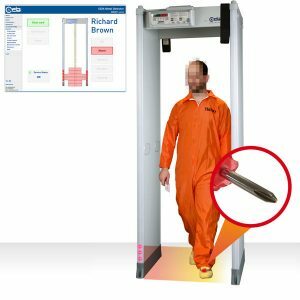 The new SMD601 Plus extends the detection sensitivity of the SMD601 to metal threats previously considered undetectable due to their minimal dimensions and metal composition similar to the ones specified in the new NIJ-0601.03 Standard. 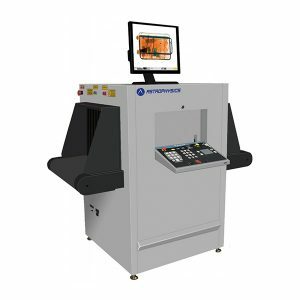 Available in compact or conveyor versions, the CIP-300 employs Smiths Detection HiTraX X-ray technology to provide high-quality image screening for the inspection of cars and light motor vehicles, including their chassis.